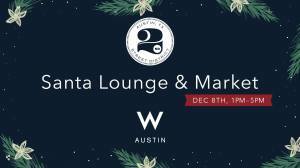 KPBB Trio Holiday Set | KP and the BOOM BOOM | "Our music is about positivity, it’s about having a good time"
On Saturday, December 8 from 1 – 5 p.m. visitors can enjoy holiday music from KP and the Boom Boom (Trio) 4-5pm and Drew Davis 3-4pm at W Austin while sipping holiday cocktails and browsing the local Holiday Pop-Up Shops. This event will offer guests first-class retail options for all their holiday shopping needs. 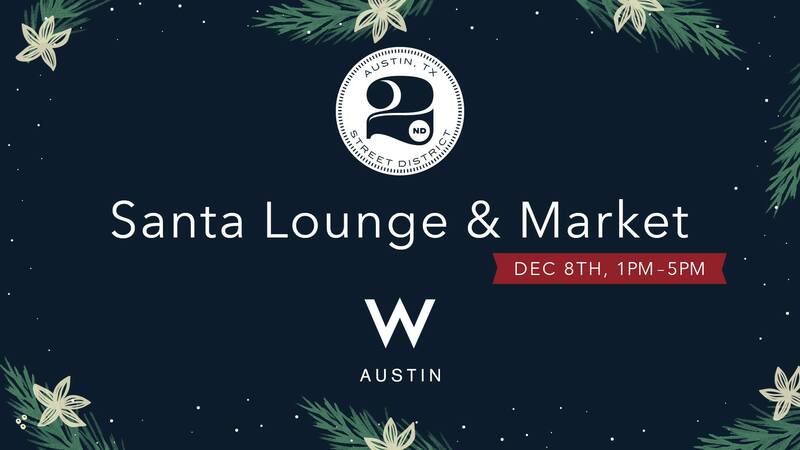 Stores participating include Sikara & Co, Esperos, Austin General Store, Luxe Apothetique, ModCloth, Nina Berenato Jewelry, Upstairs Circus, Sara Reichardt Designs, Tina Reddy Jewelry, United Apparel Liquidators and a Toy Joy Kid’s Zone. The first 100 guests will receive a complimentary holiday cocktail. Winners from the 8th Annual Holiday Window Walk will also be announced at 4:00pm!